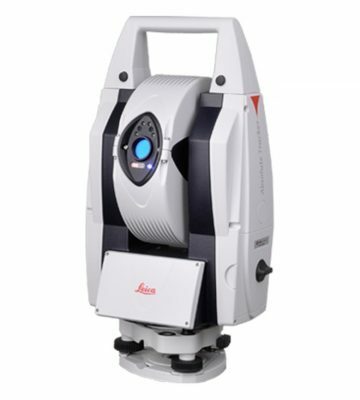 The Leica Absolute Tracker AT401 is the most portable 3D Absolute Tracker for traditional inspection tasks or for fully guided measurement processes, its all-in-one large volume laser tracker system sets a new standard for portability, simplicity, robust construction and measurement efficiency. 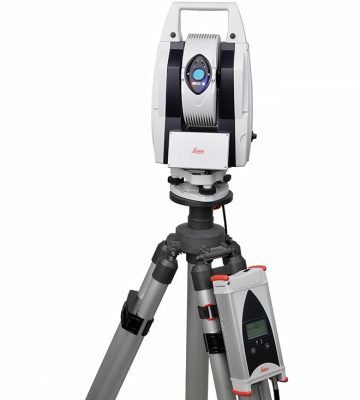 An all-in-one metrology solution more portable than any other on the market, the Leica Absolute Tracker AT401 from Hexagon Manufacturing Intelligence is a self-contained measurement workshop inside a compact and convenient single case. With outperforming measurement process speed, operational simplicity like no other laser tracker and an unmatched level of robust construction, the Leica Absolute Tracker AT401 is a calculated bundle of affordable innovation without equal on the portable measurement market. Designed for leading results in almost any imaginable measurement environment, it is rated for operation in temperatures ranging from -15 to 45 degrees Celsius and features built-in environmental monitoring, orient-to-gravity functionality and construction in line with the rigorous IP54 certification standard. 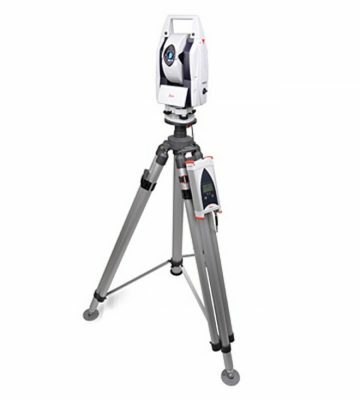 All accuracies are specified with Leica Geosystems precision 1.5” Red Ring Reflectors (delivered with each sensor) and a measurement mode of 2 seconds per point under stable environmental conditions. Full range is specified as 1.5 to 80 meters away from the laser tracker within a vertical range of +/- 45 ̊. All accuracies are stated in maximum permissible error (MPE). Typical results are half of MPE.